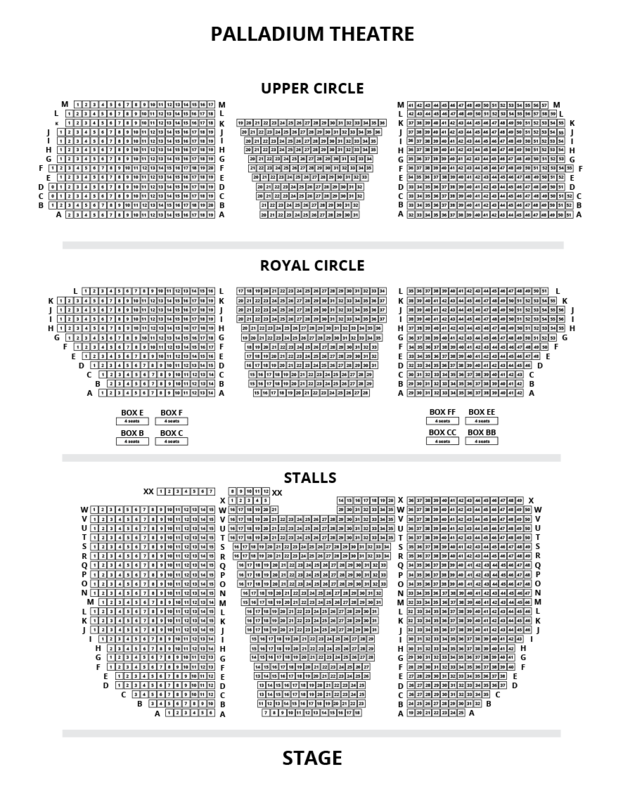 We do not curently have theatre tickets available for John Prine This could be because we have simply sold out or it could be that this show is no longer running. The information on this page remains purely for historical and informational purposes. Two time Grammy-award winner, John Prine, is a singer songwriter who, from his eponymously titled first LP release in 1971, has continued to write and perform songs that have become central to our American musical heritage. Classics like, ‘Angel from Montgomery’, ‘Sam Stone,’ ‘Paradise,’ and ‘Hello in There’ speak to the everyday experience of ordinary people with a simple honesty, and an extraordinary ability to get right through to the heart of the listener. 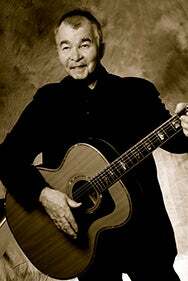 Long considered a “songwriter’s songwriter,” John Prine is a rare talent whose writing is greatly admired by his peers. Performers who have recorded from his extensive catalogue, include Johnny Cash, Bonnie Raitt, the Everly Brothers, John Denver, Kris Kristofferson, Carly Simon, Ben Harper, Joan Baez, George Strait, Old Crow Medicine Show, Norah Jones, Bette Midler, Miranda Lambert and many others.